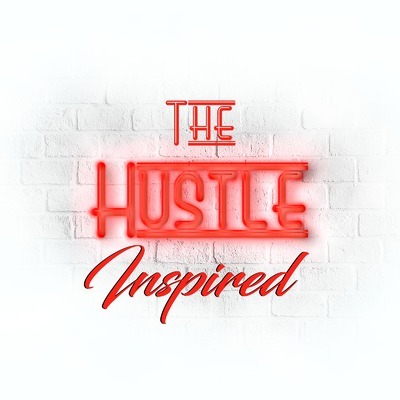 The Hustle Inspired: The podcast created for Creatives by Creatives. As we all live through the daily reality of hustling to help grow and develop our businesses, we’re here to help keep you inspired, bring you the solutions for your business...or maybe just help you kill 35 minutes of your drive home! Our Podcast comes out every fortnight as we bring you the latest from around the business world, interviews with specialist guests as well as key insights to help build a crushing business. Being a creative can sometimes be a lonely gig... so let us be your running mate.